As our TALK English School international students are no doubt aware, the State of the Union Address, due to be delivered by President Barack Obama tonight, is a big part of the American experience. The State of the Union Address is an annual account to the United States Congress and the American people of accomplishments achieved, challenges faced and milestones set in the previous year, and of goals and policies to be focused upon in the coming year. The first State of Union address was made by the first President of the United States of America from New York on Jan. 8, 1790. 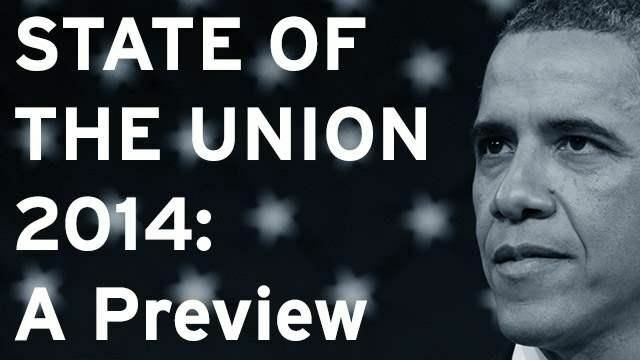 At 1,089 words, it is by far the shortest of all State of the Union addresses. It was first called the Annual Message. Franklin Delano Roosevelt is thought to be the first president to refer to State of the Union address in 1934. In 1823, President James Monroe’s State of the Union address contained a warning Europe not to interfere with North and South American political affairs. This became known as the Monroe Doctrine. In 1848 President James Polk disclosed the discovery of gold in California in his address to the nation, and sparked the Gold Rush. Until 1913, presidents delivered to Congress their annual report on the State of the Union either in writing or in person. President Woodrow Wilson decided in 1913 to deliver his speech in person, and this practice has continued to the present time. In 1965, President Johnson delivered his speech in television’s “prime time” – the time for the highest numbers of viewership – and the televised prime time delivery thus became part of the American experience. On January 281986, Ronald Reagan postponed the State of the Union address. That morning, the space shuttle Challenger exploded, killing the seven astronauts on board. 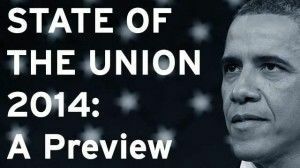 This has been the only time in history that a State of the Union address has been delayed. In 2003 President George W Bush said in his State of the Union address that “The British government has learned that Saddam Hussein recently sought significant quantities of uranium from Africa.” This one line became known as the “16 words.” The claim was later proven wrong but it set off a chain of events that led to the invasion of Iraq, and which, as international students well know, still resonates globally and well as in the American experience. Be a part of that American experience, and plan to witness a small slice of history as President Barack Obama delivers his sixth State of the Union Address.